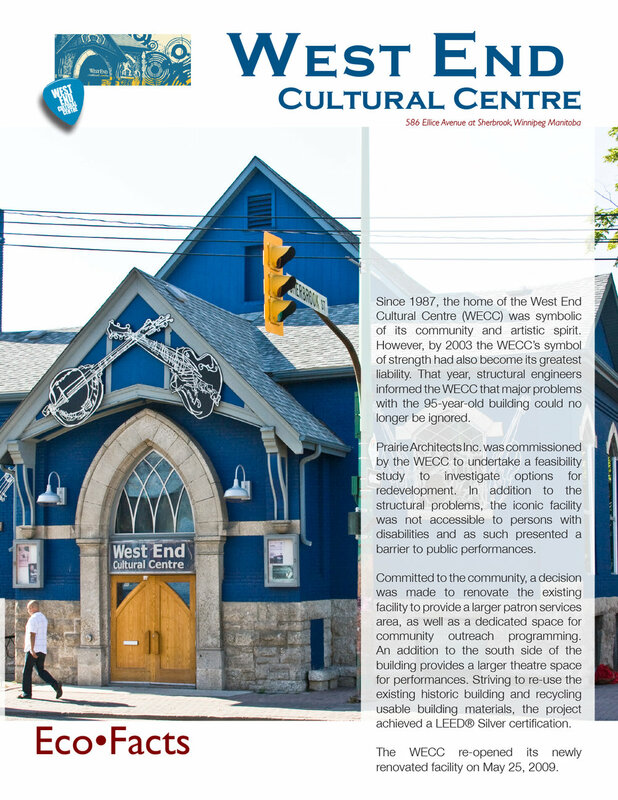 West End Cultural Centre | prairie architects inc. 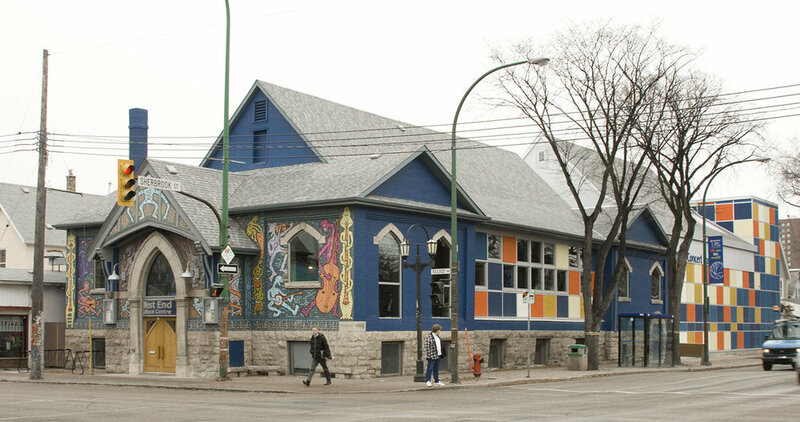 In 2003, Prairie Architects Inc. was commissioned by the West End Cultural Centre Inc. to undertake a feasibility study to investigate options for the redevelopment of the historic facility. 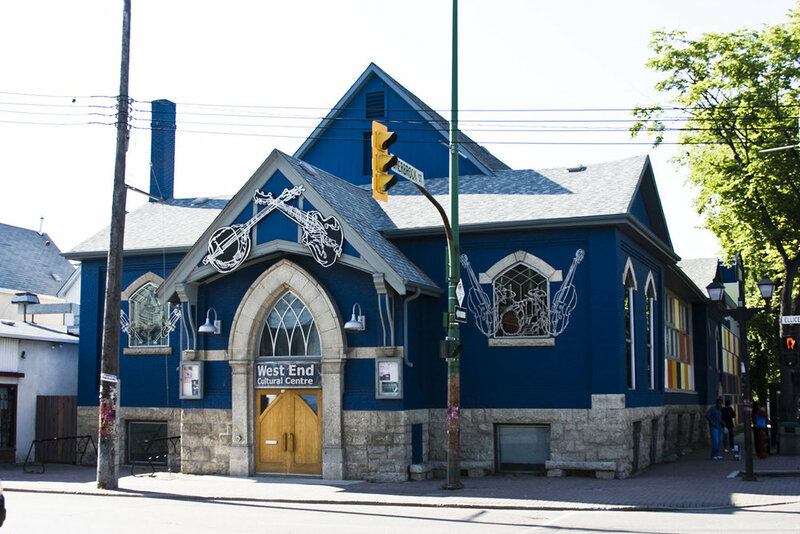 It was determined that it was too expensive to redevelop the existing church building and that the existing theatre could not be closed during the redevelopment. The result of the study was to recommend the purchase of two vacant lots south of the existing heritage building and close the public lane to create a contiguous site wit the existing building. 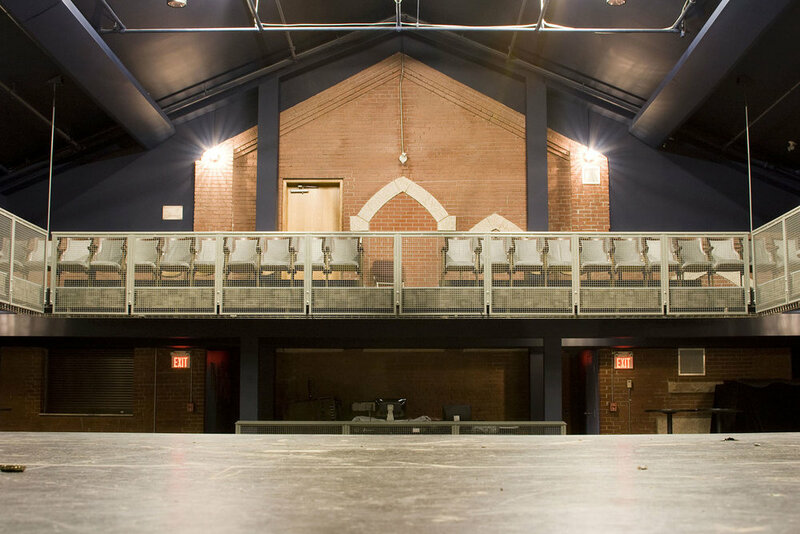 The 16,000 sf completed facility provided a new 400 seat theatre to the south with a new upper gallery and the redevelopment of the existing theatre into a large multi-purpose lobby and banquet hall. 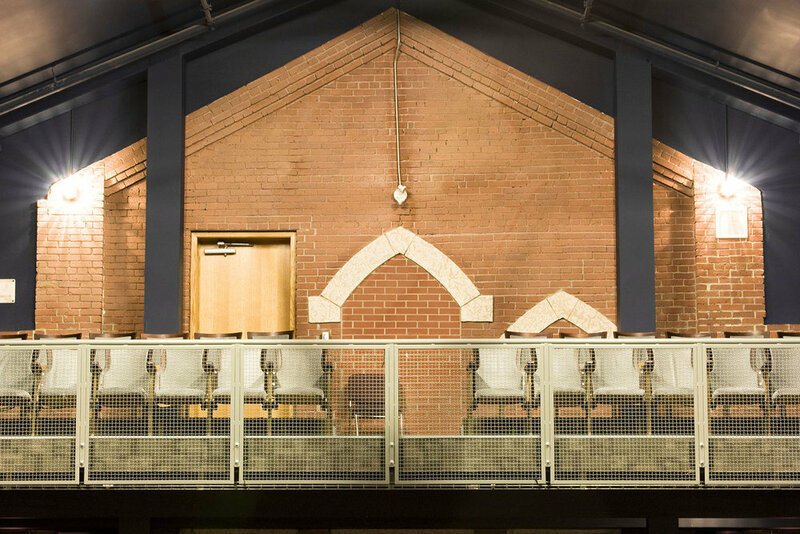 A new bar and community room complete the main floor space with administrative offices and green rooms in the basement. 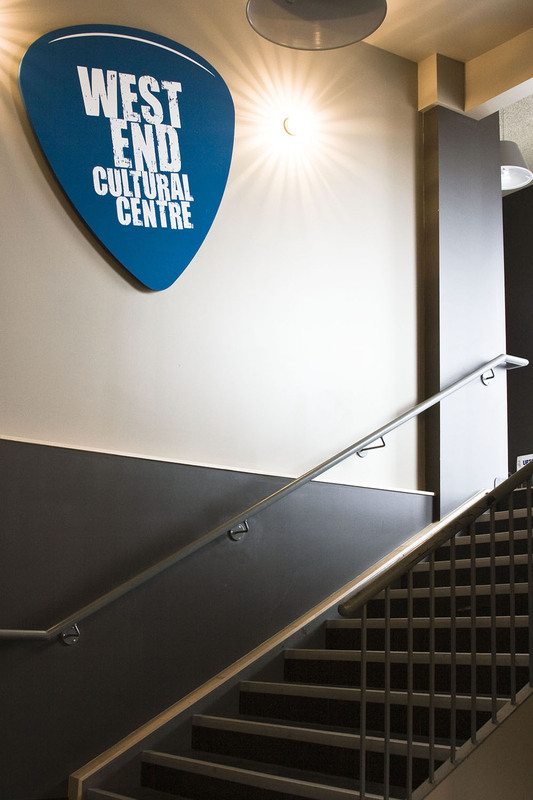 The renovated project has a geothermal heating system, a passive cooling system and utilized recycled materials including interior glass walls, oak doors and frames, theatre seating, carpets in the basement and toilet partitions. 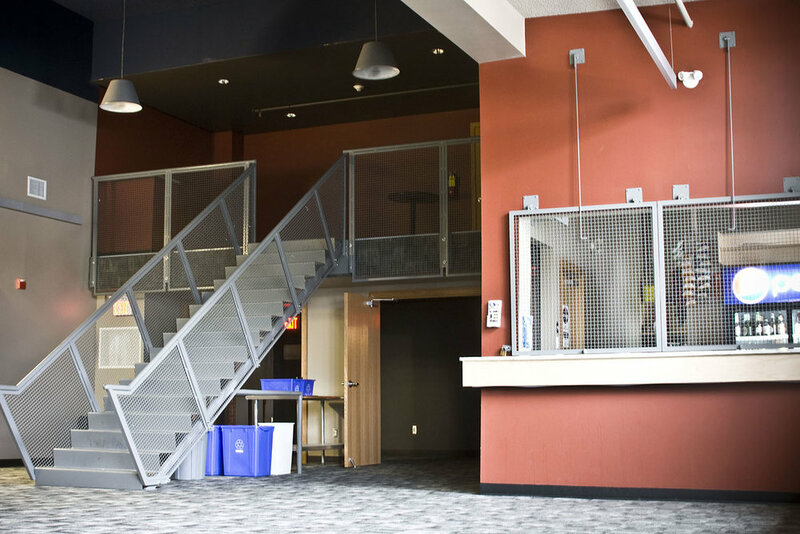 The $3.4 million LEED Silver building opened in June 2009 to rave reviews.